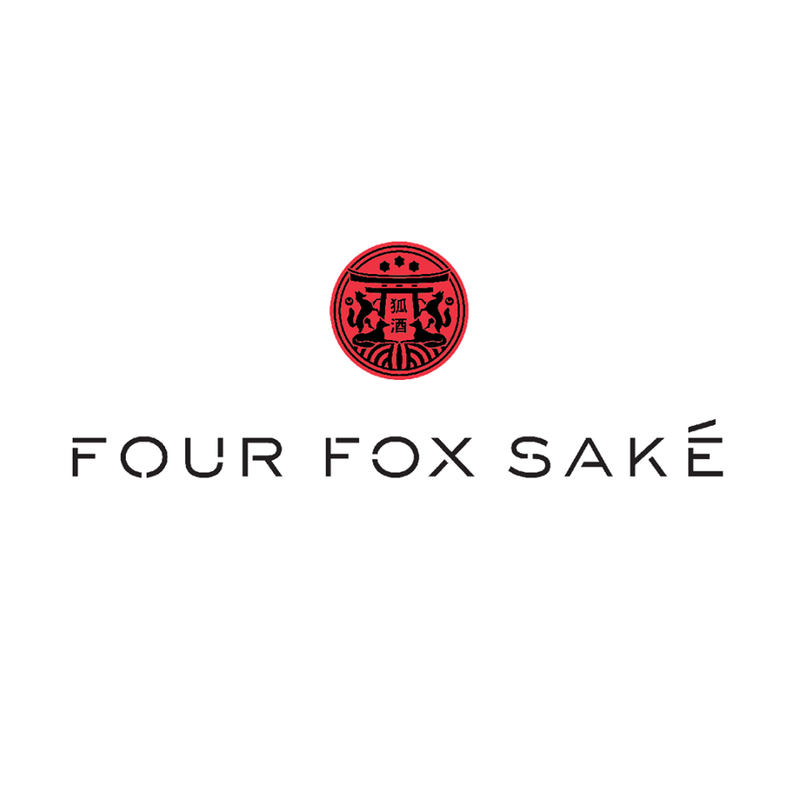 Ultra-premium rice wine, Four Fox Saké takes inspiration from the Japanese god of rice, sake, swordsmiths, and foxes, Inari Okami. The fox spirits of Inari were entrusted to guard the Torii gates, only allowing the purest of spirits to pass. Four Fox Saké represents this purity and perfection. Four Fox Saké strive for this perfection right from the beginning, starting with the perfect ingredients. They use only the purest water from the snow of Tsunan, Niigata – an area that boasts a greater annual snowfall than Oslo or Moscow. Then, they painstakingly mill each grain of rice until at least half of the grain is gone, removing any impurities. Four Fox Saké is the highest official designation for saké, Junmai Daiginjo. Junmai represents the ultimate in purity – only water, rice and koji are used. Daiginjo signifies that at least half of every grain has been milled away. This chrome bottle is a modern take on an ancient classic. The crest reveals the four foxes guarding the Torii gate. Whilst the swords, elegantly embossed in the profile, pay homage to the ancient swordsmiths to whom Inari was god. Beautiful. 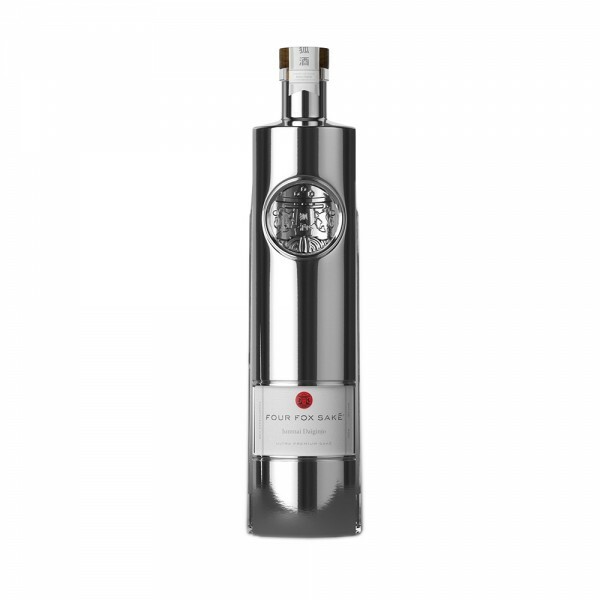 Perfectly pure, Four Fox Saké is best served straight up - well chilled, or on the rocks.